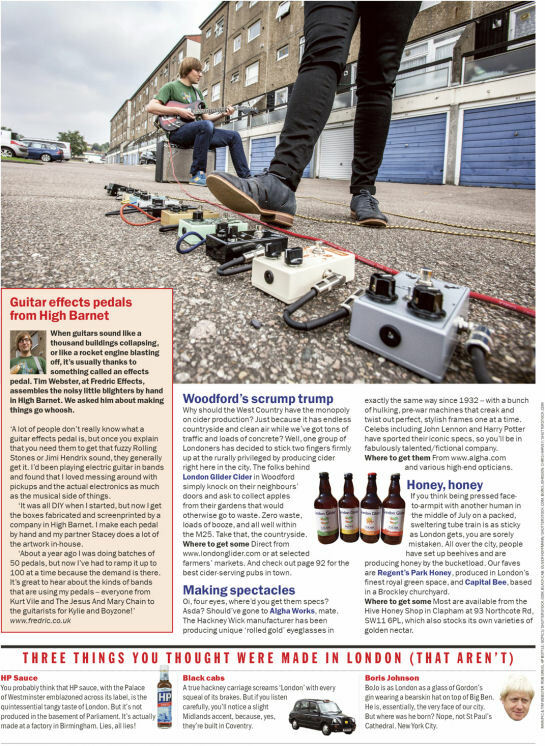 Fredric Effects were recently featured in Time Out as part of a feature on products made in London. The article focused on small craft and boutique businesses offering unique and unusual products. 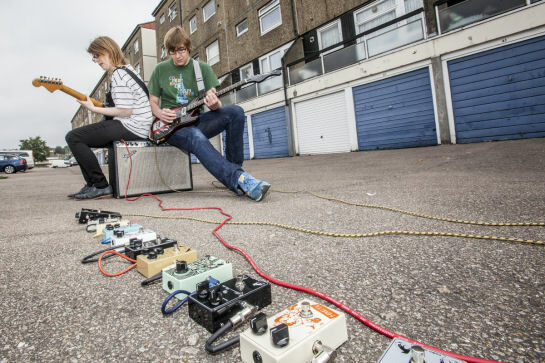 Tim and Stacey were briefly interviewed and were photographed by Rob Greig. All photos copyright Rob Greig/Time Out.